Clann an Drumma have been building on their own sound since the turn of the century. Originally founded by Joe Kilna MacKenzie (who sadly passed away in 2010), they have continued to bring Scottish tribal music to worldwide audiences. The band have been rumbling their way throughout Europe and North America the past couple years having brought our their 6th studio album, Order of the Stag in 2017. 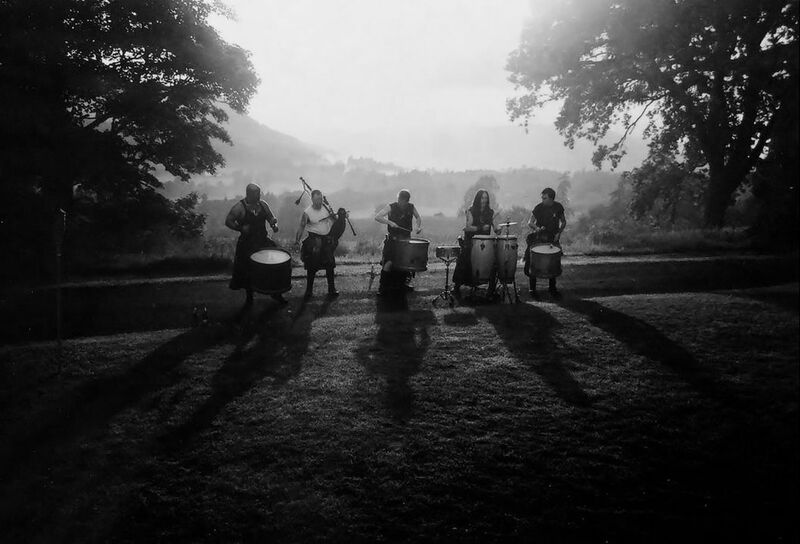 They have also just re-released their Tribal Heart album and have had great success in the Highland Charts in the USA with previous albums holding a place in the Celtic Hall of Fame. They still have their feet firmly fixed to the ground though - no venue or event is too small or too big!